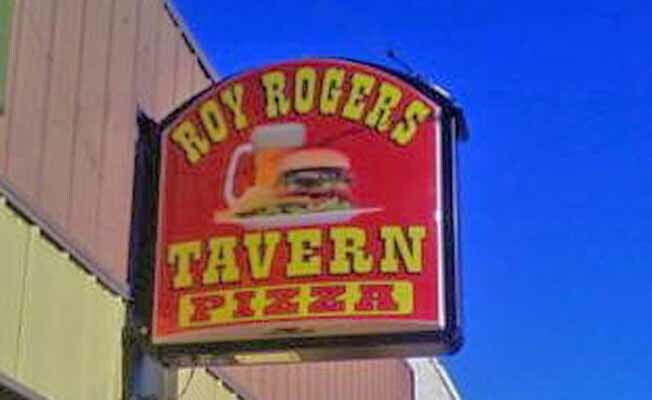 The Roy Rogers can be located by exiting I-94, follow the signs into town, turn left at the Cenex, proceed five blocks. Roy Rogers is across the street from the Kempton Hotel.The Roy Rogers can be located by exiting I-94, follow the signs into town, turn left at the Cenex, proceed five blocks. Roy Rogers is across the street from the Kempton Hotel.